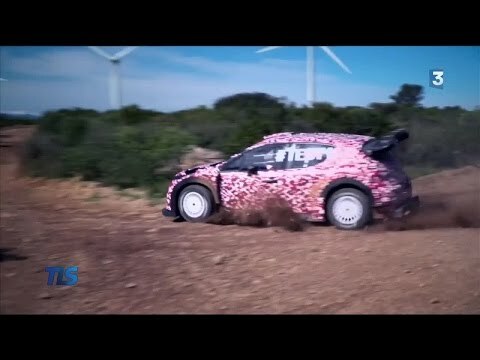 VW Polo 2017 Ponte De Lima. 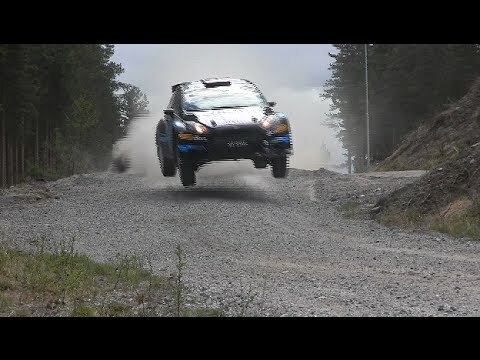 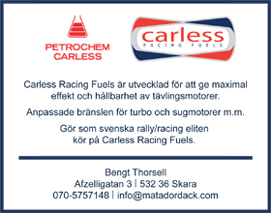 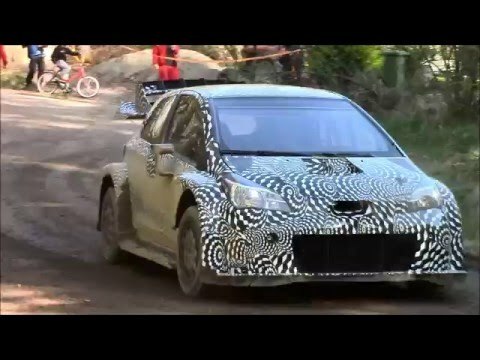 Toyota Yaris WRC 2017 - Drived by Tommi Mäkinen. 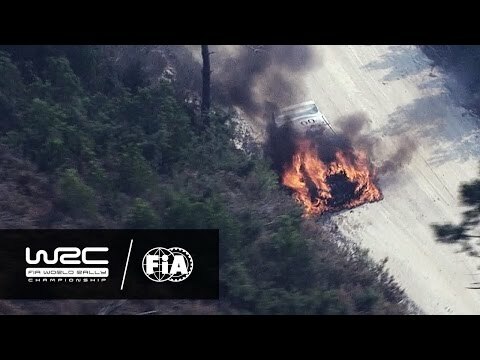 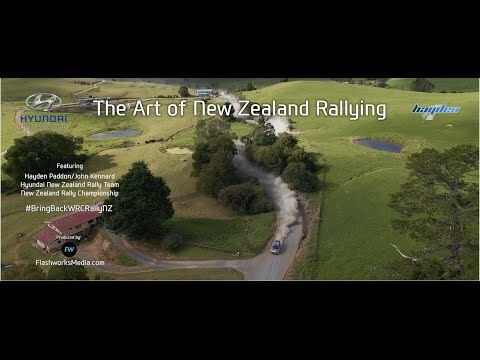 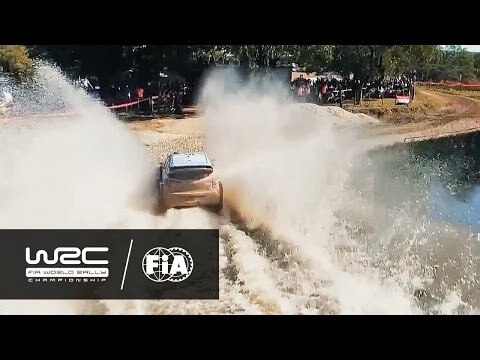 WRC - YPF Rally Argentina 2016: DJI DRONE SPECIAL! 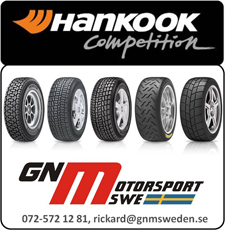 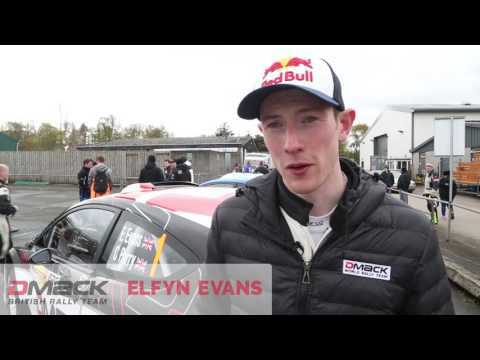 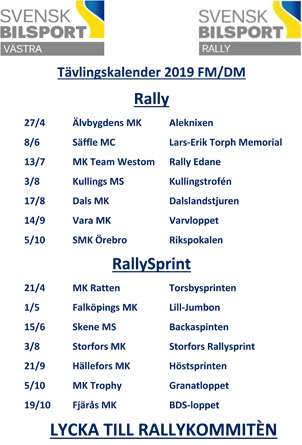 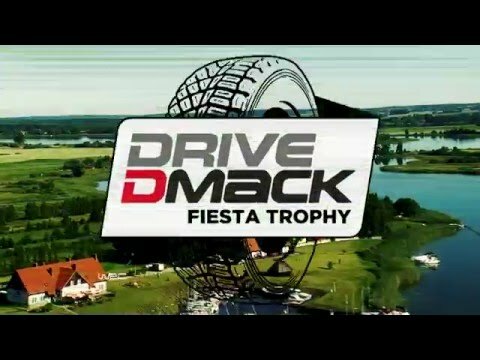 2016 Drive DMACK Fiesta Trophy - Lets GO! 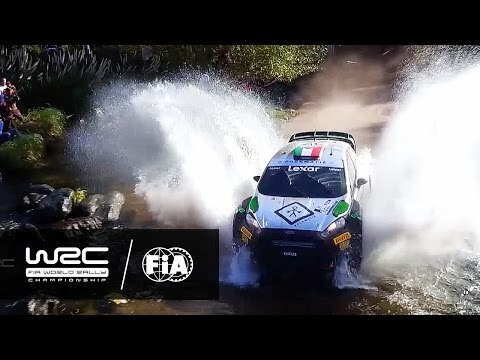 WRC - YPF Rally Argentina 2016: SPLASHES! 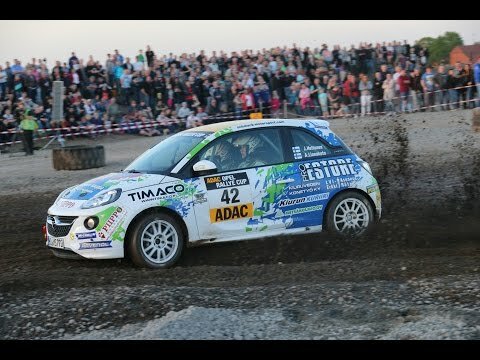 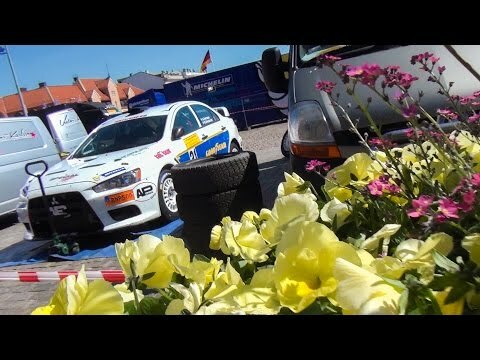 Best-of Rallye Sulinger Land | ADAC Opel Rallye Cup 2016.